Crows have murders. Zebras have dazzles. Who knew? We spotted these one day on safari in Sabi Sands, South Africa. 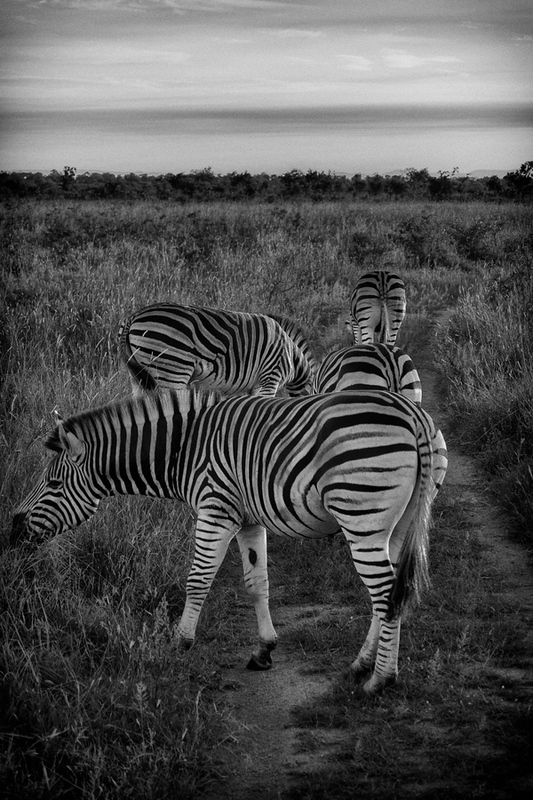 I do know that zebra pictures have to be in black and white. It’s the law or something. So, here’s my first attempt at a black and white zebra pic.